Use this central vacuum with or without a bag for amazing cleaning performance and HEPA media filtration. 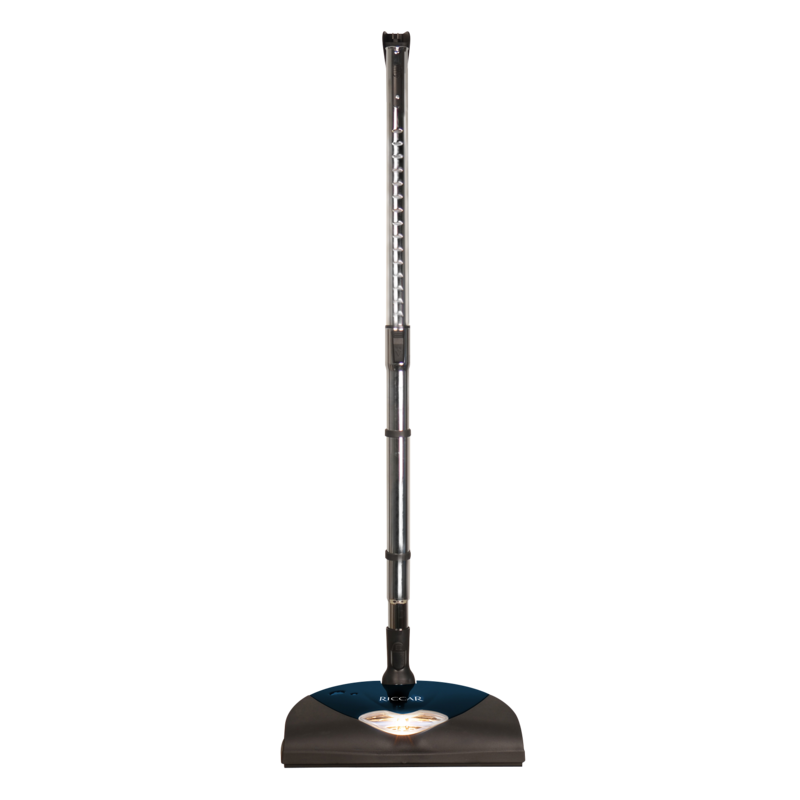 The Standard Hybrid Central Vacuum with a dual intake cleans up to 6,000 square feet and features a 2-stage motor. This model features a muffler and up to 4.5 gallon capacity. 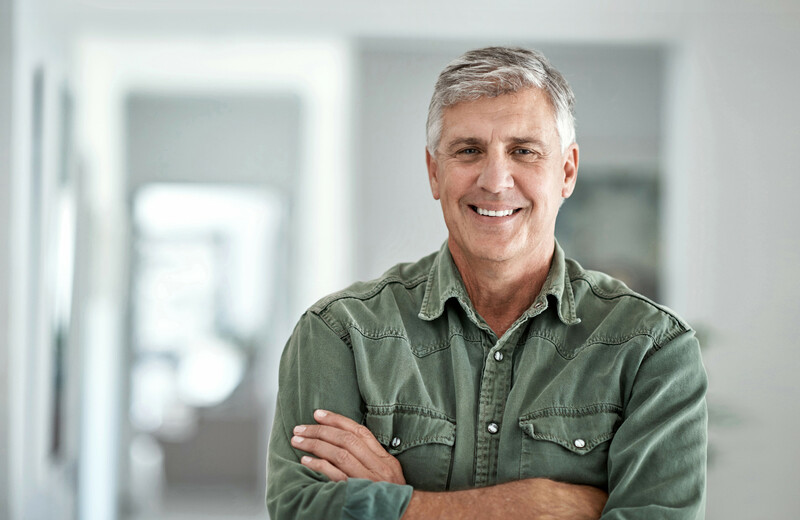 Like all Riccar central vacuums, this unit is backed by a limited lifetime warranty. The power nozzle and accessories are sold separately. Contact your nearest Riccar retailer for installation. SilentRun Technology - Runs quietly. 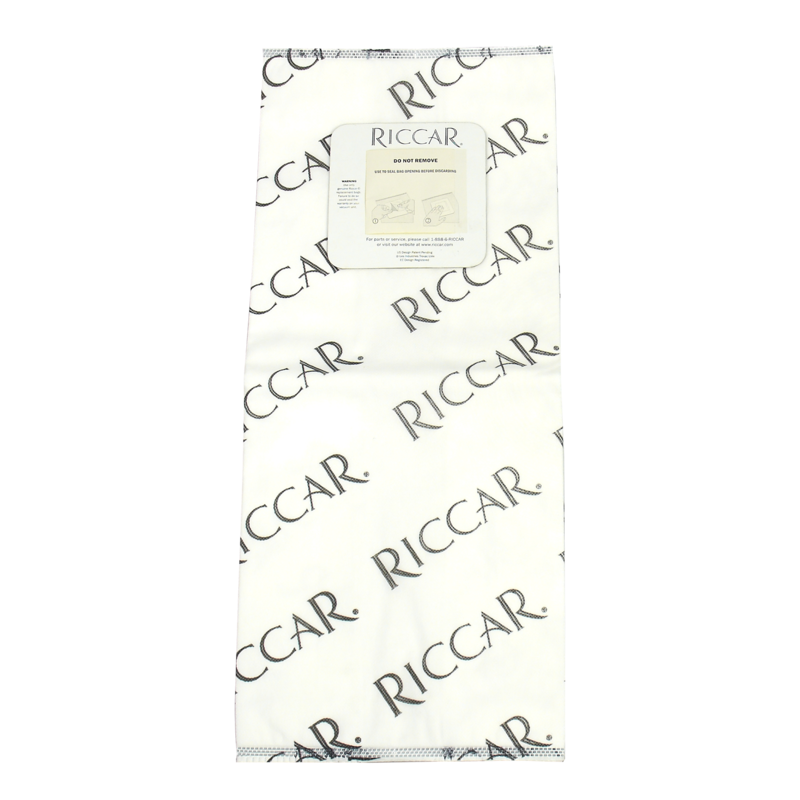 Ultra-thick HEPA media filtration vacuum bags trap dust, pet hair and allergens in your Riccar bagged central vacuum.